Vote for the Burning River Ramblers! 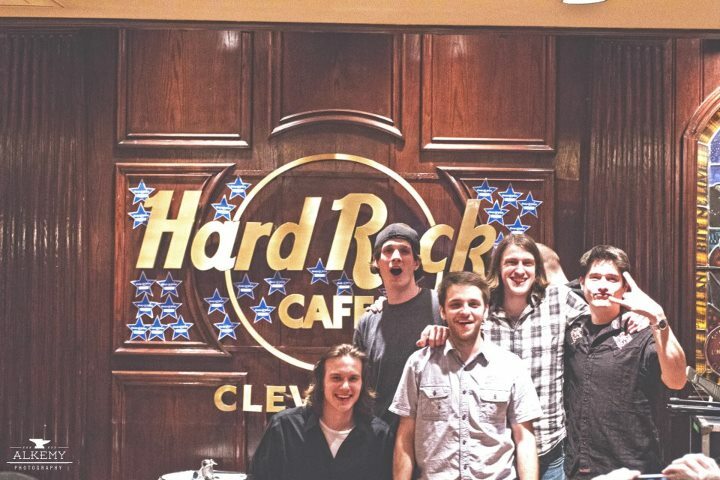 Cleveland’s own Burning River Ramblers won the Hard Rock Rising contest a few weeks ago, and is now competing against 95 other bands from all over the world to win the ultimate prize: a chance to play the Hard Rock Calling Festival in London AND have their own World Tour! Let’s do what we can to show the world why Cleveland IS the Home of Rock n’ Roll! 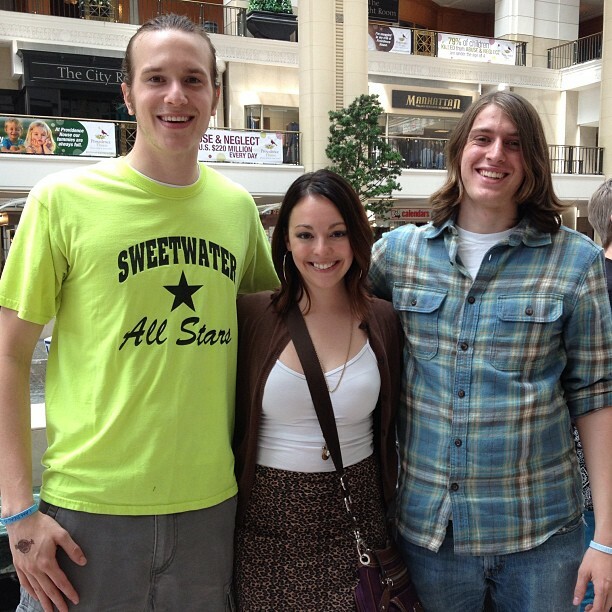 I had the opportunity today to interview two of the band members, Dave Young and Chris Rush, at Tower City Center where they had laptops set up that you can vote at! But even if you can’t make it to Tower City in the next hour so two, you can still vote right from home or work! 3) “Like” the Hard Rock Cafe: Cleveland Facebook page and VOTE! Previous Post Cleveland Celebrates Superman’s 75th Birthday! Next Post Listen Up Cleveland Episode 4!